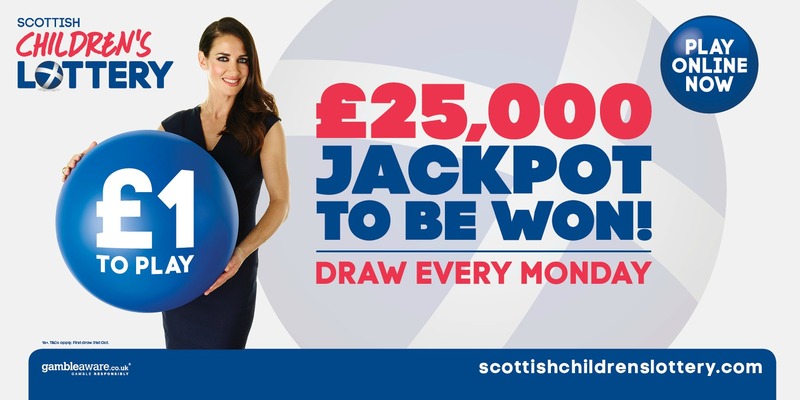 Helping children in Scotland is enough to put a smile on anyone’s face. 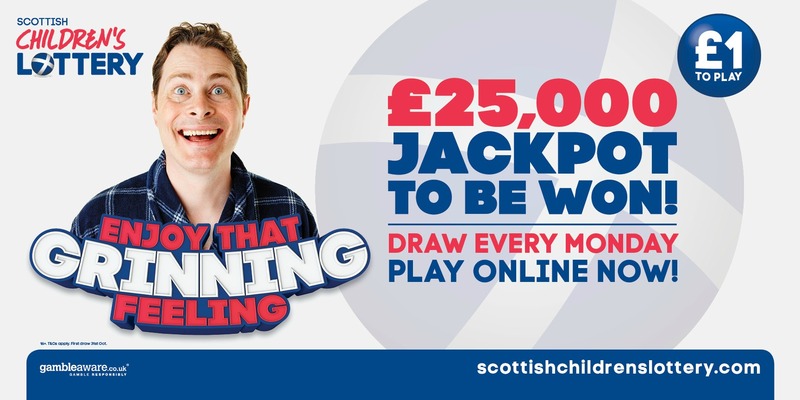 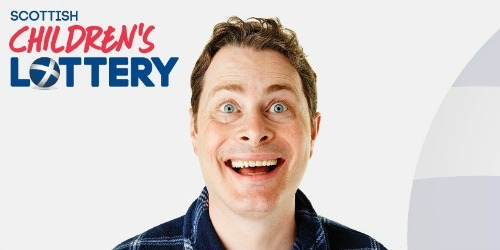 But imagine ‘that grinning feeling’ if you won £25,000 while doing so? 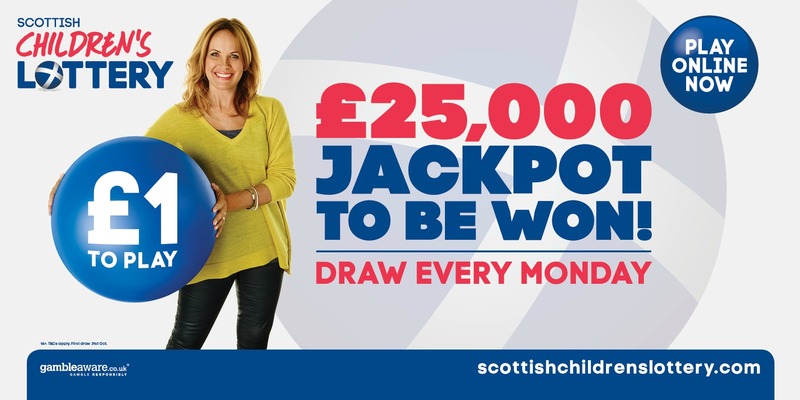 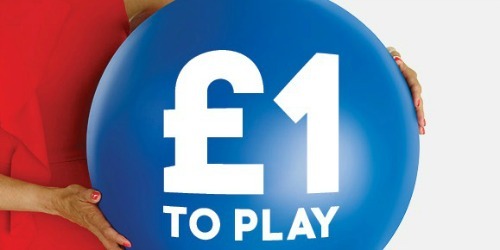 That’s the idea behind our campaign for the new Scottish Children’s Lottery. 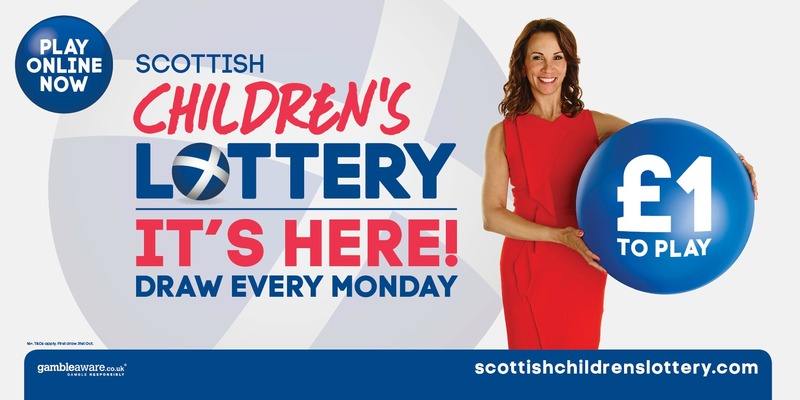 We developed TV, press, digital and out of home executions with the initial launch fronted by Scotland’s favourite cheery presenters; Carol Smillie, Kirsty Gallacher and Andrea McLean.